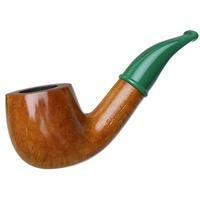 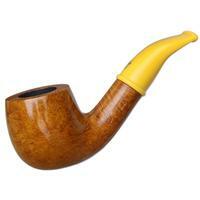 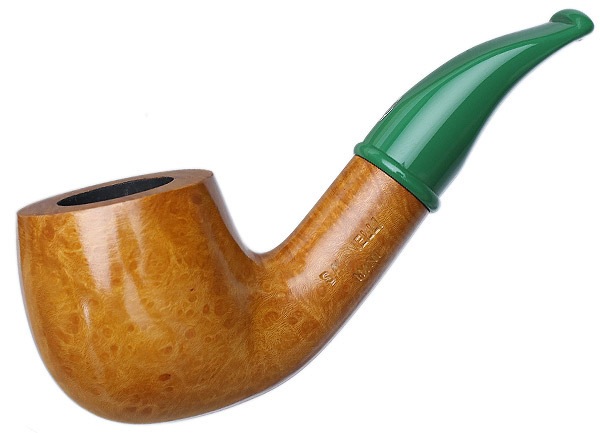 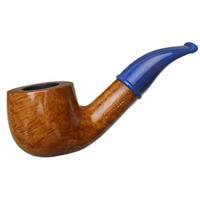 While Savinelli's "601" is often presented in Churchwarden form, it makes for quite the charming pocket-pipe as well. 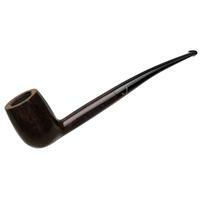 Here in the Mini series, it's been scaled down to compact proportions, without sacrificing any of its well-rounded bowl or easy curvature. 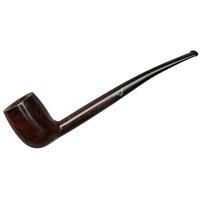 It's offered in jaunty style, as well, the series featuring this warm stain, as well as a rusticated rendition, as well as a variety of colorful stems.